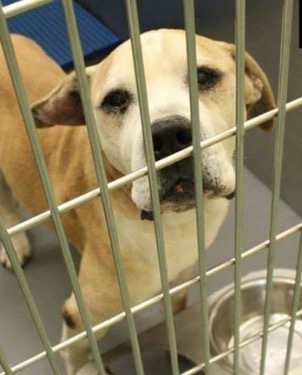 Dog ID #284664 at the Memphis pound. Photo by Memphis Pets Alive. 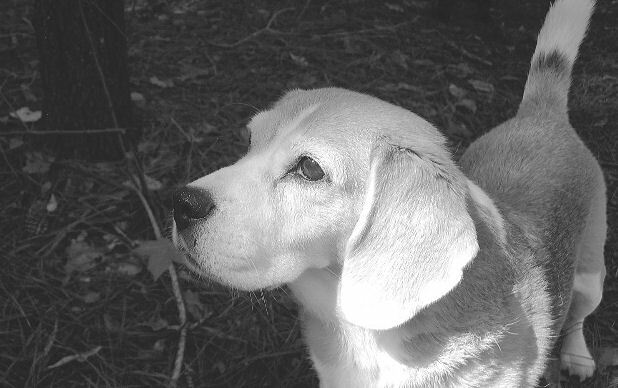 Jody Fisher asked MAS repeatedly to at least post this adorable dog’s photo on PetHarbor so she might have a better chance at being adopted but was refused. The dog has until tomorrow to get adopted. If anyone is interested in adopting but needs assistance, please leave a comment here. I love this dog. 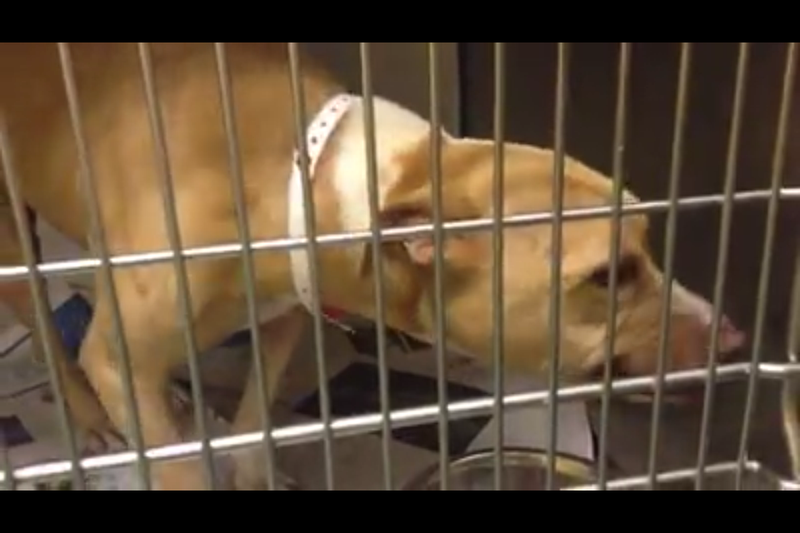 I will do whatever I can to help get her out of Memphis Animal Slaughterhouse. 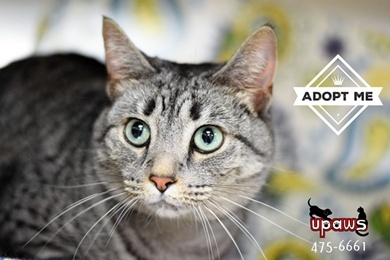 Zoe is a hepcat who is available for adoption at the SPCA of Medina Co in Ohio. 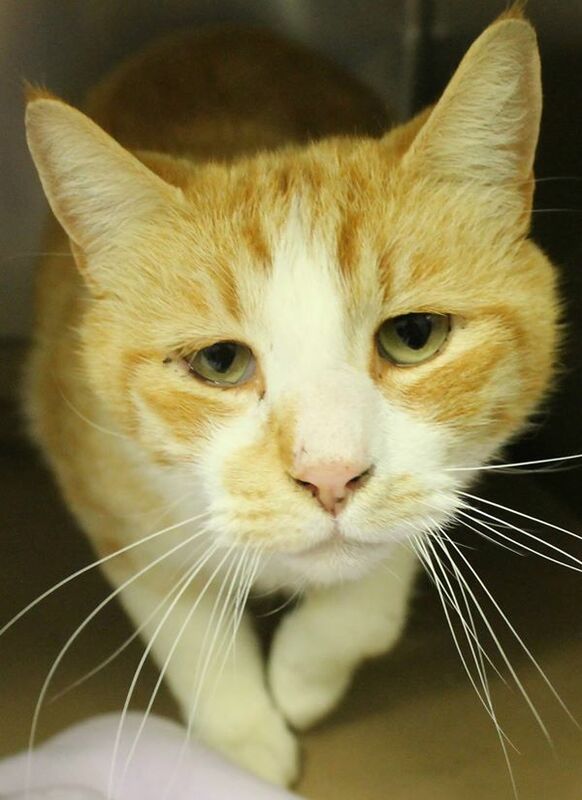 This handsome 4 year old kitty with the sad face was spotted by reader Anne. A comment left on his post says he has been moved to sick hold for a URI. I don’t have any further info but please consider sharing him so that he can find the person he needs. 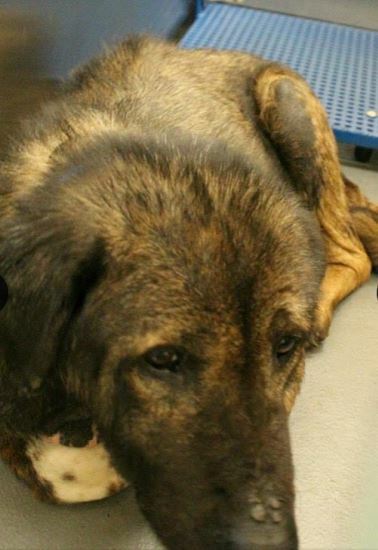 Dog ID #276292 at the Memphis pound, as shown on Facebook. This pet was submitted by Jody Fisher. She says he is 8 years old and heartworm positive. He appears to have a skin condition which needs to be treated. He has until 4:45pm on Saturday, April 11. 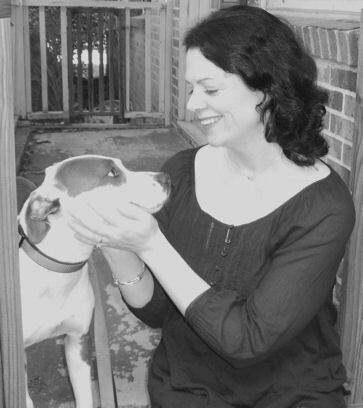 The Memphis pound had a 50% kill rate in 2014. 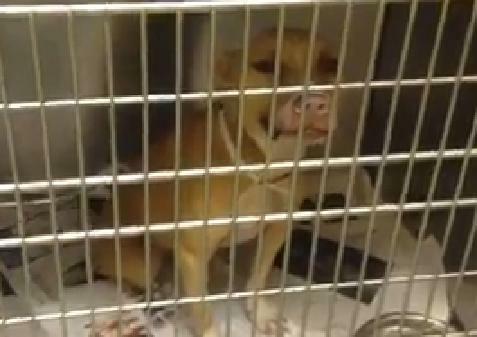 Dog #272194 at MAS, as depicted in a screengrab from a video on Facebook. I am not a behaviorist but smiling in dogs is generally accepted as an expression of positive emotions and at the very least, a submissive offering. Animal ID # A272194 was moved from our Adoption floor to a kennel in Stray due to some negative behaviors i.e. growling, snarling, showing teeth exhibited during our adoption event last weekend. The pet was moved to ensure public safety. Are you interested in pulling this one? If you are, please be advised the pet exhibiting some behaviors suggestive of aggression. Also, if you are interested, you will need to come in no later than close of business today to process this pet out. Please let me know if you will be in. Today, Jody asked for 2 business days to network this dog. She was advised the dog needs to be out of MAS today. Based on the number of animals the pound currently has listed on PetHarbor, there appear to be roughly 450 empty cages at the facility today. Screengrab from PetHarbor showing 110 animals listed by MAS on October 21, 2014. 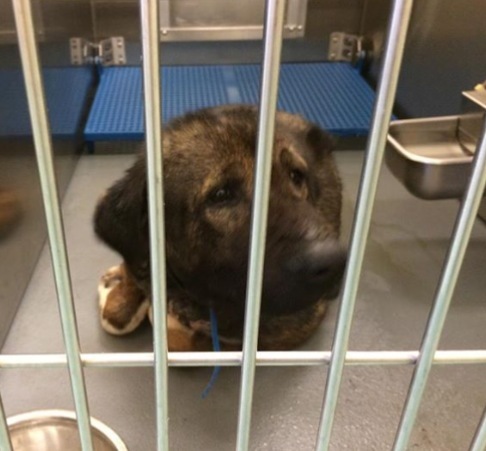 Thank you to everyone who helped network this girl and get her away from the pound staff who wrongly labeled her a public safety threat, hid her in the back room and would have killed her. I’m smiling right now too by the way, in case anyone at MAS wants to write me up.